Honda has had a similar attitude to Fiat about electric vehicles. To meet California zero emissions standards, Honda will build and sell them but it won’t be happy about it. To meet the requirements Honda whipped together the Fit EV, which by most accounts is a fantastic little EV. Since July 20th, 2012, the Fit EV has only been available in California and in Oregon and only as a $389-per-month lease vehicle. Honda hasn’t seen electric vehicles as a viable alternative drivetrain technology. That’s why its done the bare legal minimum with them until this point. Something might have changed over at Honda, however, because now its expanding its EV scope. News comes from Green Car Reports this morning that despite its reluctance to build and sell an EV, Honda has decided to open up the Fit EV to the East Coast, including Boston, New York, Hartford, Baltimore, and Washington, D.C.
We reached out to a Honda Public Relations representative for more details and an explanation as to why Honda would voluntarily expand its Fit EV fleet. Although the PR rep didn’t explain why, she did reveal that an official Honda press release will be made available later this week. Should that release contain anything we didn’t already present here, we’ll be sure to bring it to you. As it currently stands, the Fit EV is one of the sportiest and most powerful compact EVs in the country. Under the hood, the Fit EV features a 92-kW electric motor. To put that into perspective, the Nissan LEAF electric motor is only an 80 kW unit. This makes the significantly smaller Fit EV a veritable rocket ship. The Fit EV has a maximum 132-mile range with an adjusted 82-mile range of both city and highway driving. This translates in to a world-leading MPGe (miles per gallon equivalent) rating of 118. 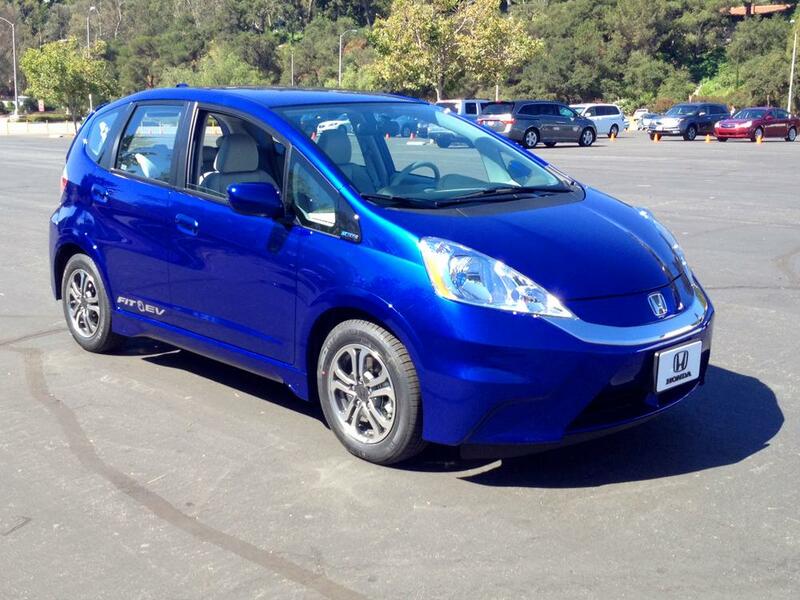 Clearly, Honda went and built more than a poorly veiled compliance EV, it built one of the best EVs around. Maybe the higher-ups at Honda have finally accepted the Fit EVs brilliance and relented.